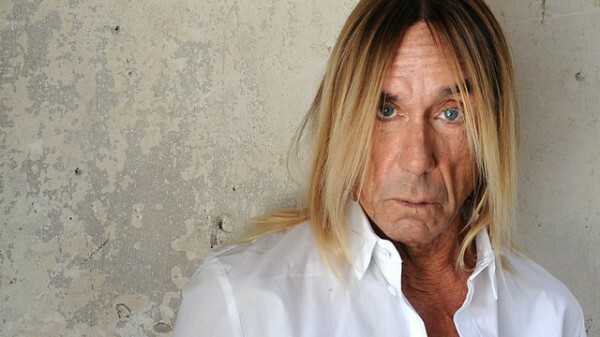 “Iggy Pop rams a little more festive spirit down your throat in true confidential style. He also has some new funk, new French and old freak to calm your nerves. Check out other Iggy Pop shows here and subscribe to the feed to get good music in the future.